Charging apartment building residents for water, sewer AND garbage- the growing trend. Two-thirds of the properties we surveyed pass through water and sewer charges to residents, and 50% also pass through garbage costs. The average monthly water/sewer charge in the region ranges from $46 for studios to $70 for three-bedroom units. Adding garbage charges increases costs to $55 for studios and $90 for three bedroom units. 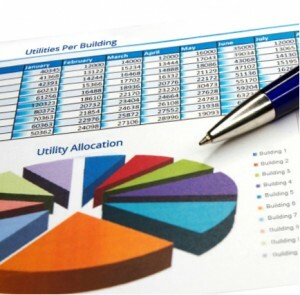 Our March Apartment Expense Report found that utility charges paid by residents increased 50% between 2008 and 2012. 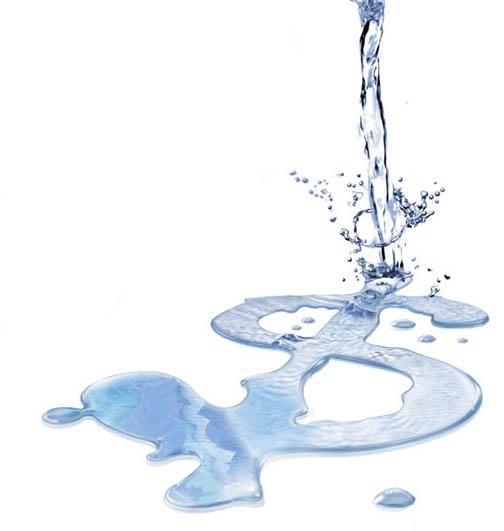 Do you or have you considered charging for water and sewer via sub-metering, individual metering or a RUBS system? how about garbage? Continue reading Charging apartment building residents for water, sewer AND garbage- the growing trend. Posted on March 29, 2013 March 29, 2013 Categories Apartment Technology and Management, Multifamily InvestmentsTags 'operating expenses', Apartment Building Investing, Dupre+Scott, garbage, individual metering, individually metered, Puget Sound, RUBS, sewer, utilities, utility billing system, water3 Comments on Charging apartment building residents for water, sewer AND garbage- the growing trend.